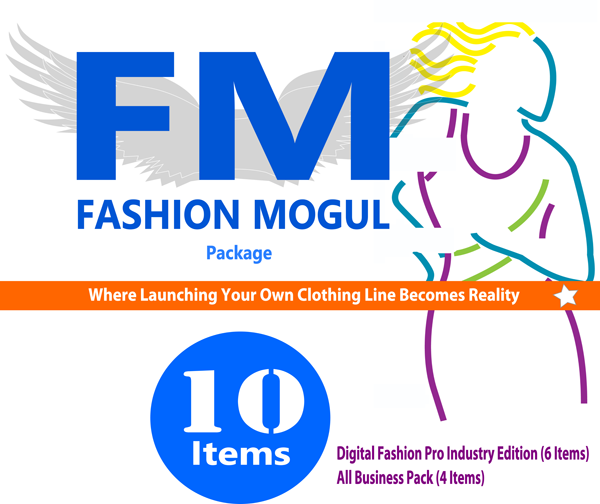 Take Your Fashion Career Into Your Own Hands With The Fashion Mogul Package + Digital Fashion Pro = The Total Solution To Creating Your Own Global Fashion Brand! Drawing Skills, Sewing Skills & Prior Experience Are Not Required! 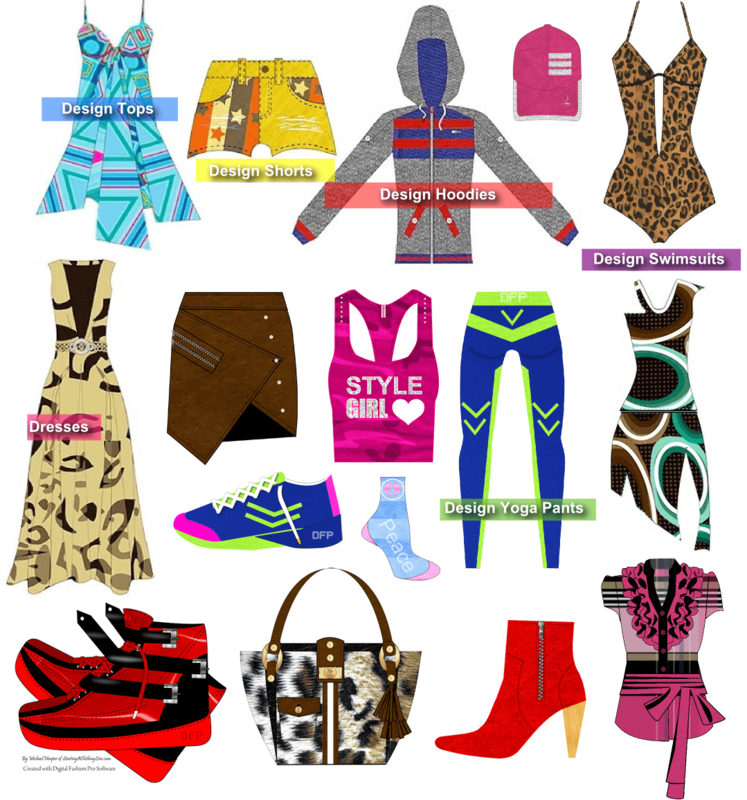 Just Bring Your Creativity & Passion For Fashion And This Package Can Help You Launch Your Own Successful Clothing Line! 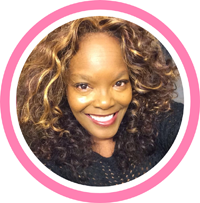 + The Fashion Mogul Package Is Highly Beginner Friendly & Super Easy To Use! Plus you get a list of over 500 apparel manufacturers from all over the world including many from China, Hong Kong, USA, Australia, UK, Canada, India & More! You can use this list to get your clothing manufactured in small quantities at competitive prices, sample making, pattern making services & more. 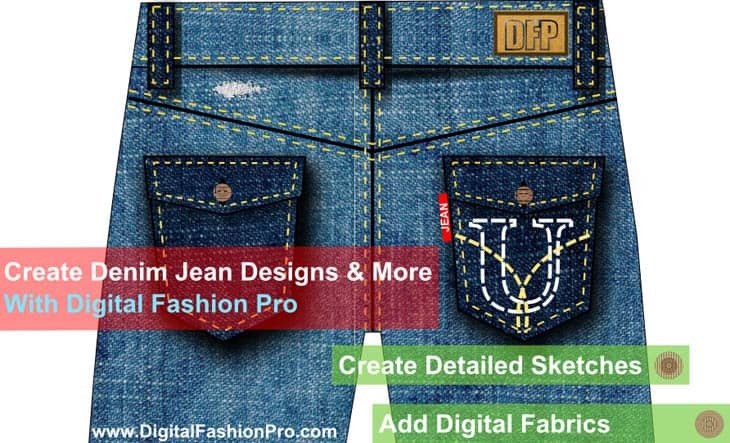 With the included fashion design software Digital Fashion Pro – You get the ability to design your own clothing including jeans, dresses, t-shirts, coats, jackets, leggings, shirts, blouses, shoes, handbags, hoodies, swimsuits, kid’s clothing, lingerie, sweaters, hats, shorts, tank tops, skirts, boots, sneakers, heels & more. 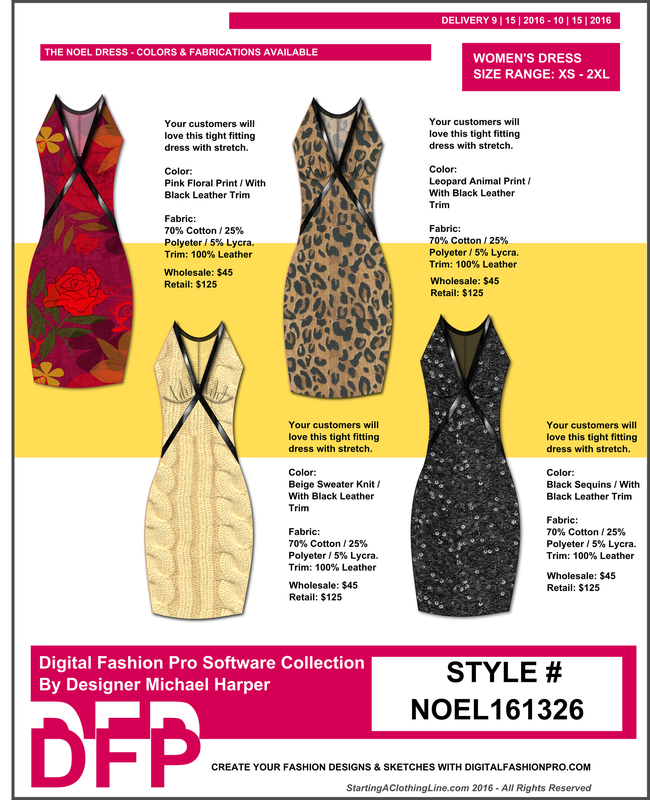 Digital Fashion Pro Design Training, Digital Fabrics, Model Poses and Hundreds of Customizable Clothing Templates. 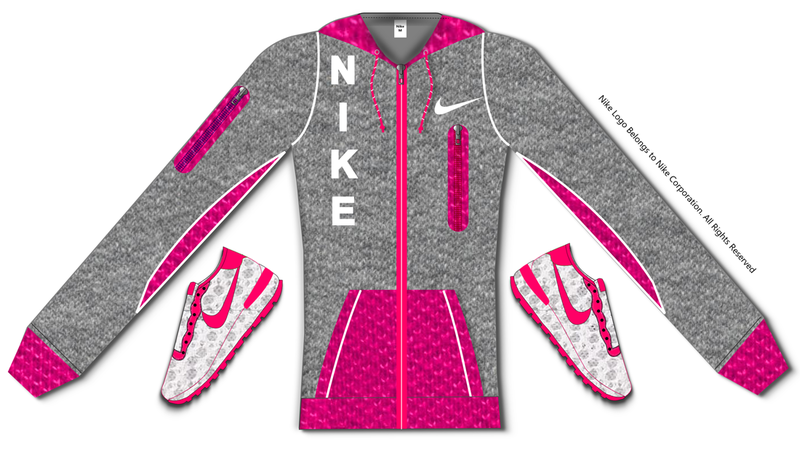 Now you can design your own clothing line like a pro! Note: When purchasing this package – 10 items (USB with 9 items on it + Official Step by Step Guide to Starting a Clothing Line Book) will come in the mail to you. Product Ships From The USA. Regular Piece Price when purchased individually is $1248. Don’t Miss This Super Special Offer! Just $475 Today During Our Super 1 Day Sale!. 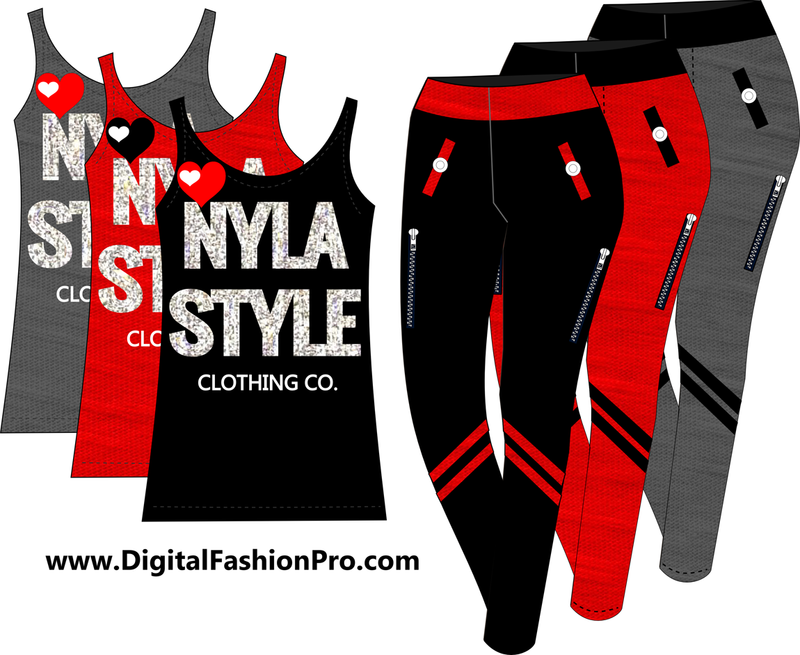 Digital Fashion Pro Style Blast Suite – 2018 Edition – 18 Items! 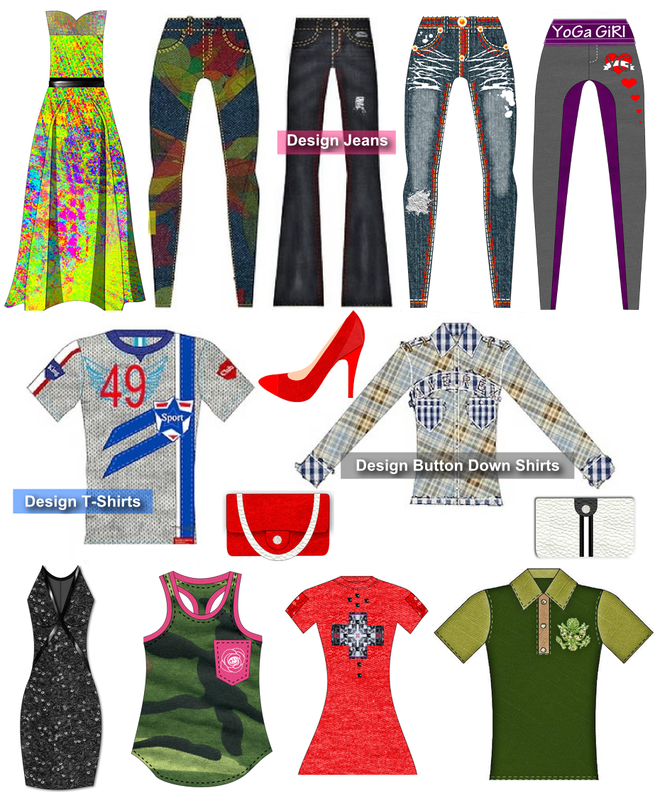 Design Over 1,000 Styles! Super Sale Price: Just $675 Today During Our Super 1 Day Sale! 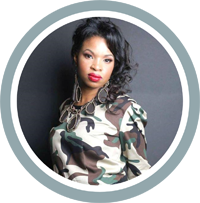 Start Your Clothing Line Today Utilizing This Empowering Package! 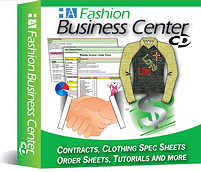 This package will help you become a fashion designer + walk you step by step through creating your own clothing line, designing it, getting it made and in stores. Break into the fashion industry today with the Style Blast Package!. Super Sale Price: Just $675 Today During Our Super 1 Day Sale! Put Your Style & Fashion Ideas Into Motion Today! 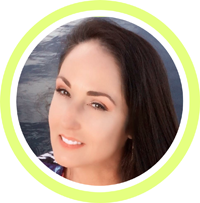 Create Your Own Designer Line of Street-Wear, Athletic Wear, Ready-To-Wear, Casual Wear, Club Wear, Couture, Vintage, Bohemian, High Fashion, Classic, Swimwear, Uniforms, Baby Clothing, Accessories, Footwear, Etc.! Get A Coupon To Save On Your Order Today Here. 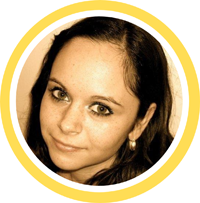 StartMyLine.com, a division of StartingAClothingLine.com, helps aspiring fashion designers start & design their own clothing lines. 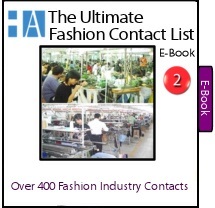 Our unique fashion business tools which are used by countless fashion designers, fashion labels, schools and beginners worldwide help our clients with designing their lines, manufacturing it and enhancing their business operations. 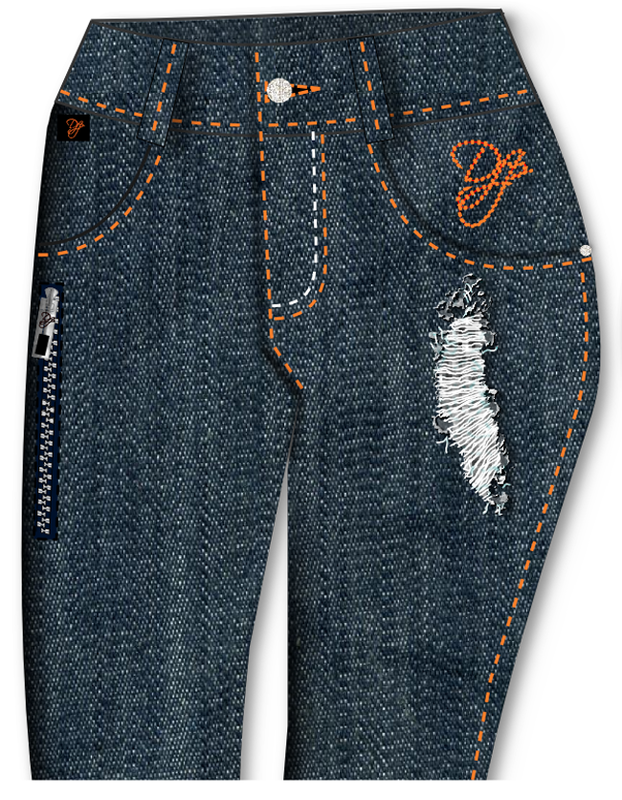 Since 2004, our mission has been and will always be to help the ordinary do the extraordinary in the world of fashion. 3. 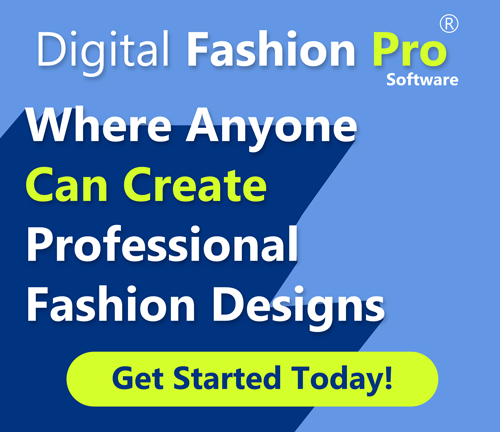 Here Is How Digital Fashion Pro Can Help You Start Your Own Clothing Line >.